“Being a WASP changed our thinking about everything,” said Marty Wyall of Fort Wayne. 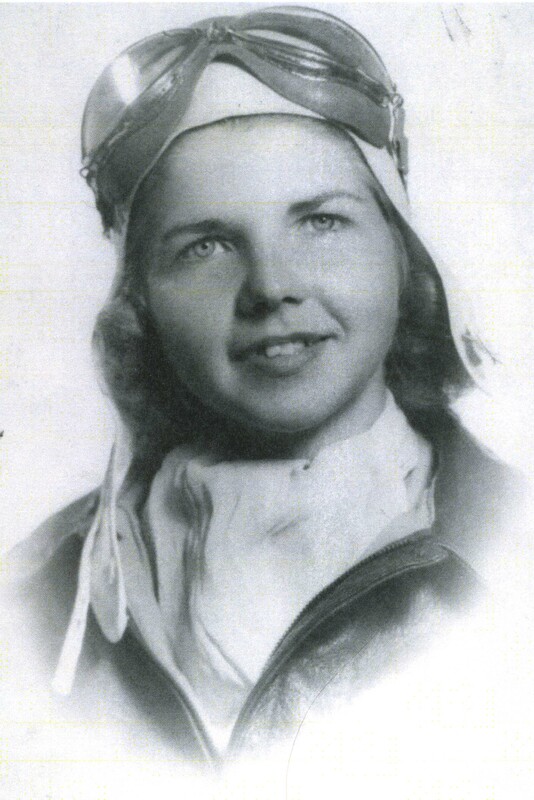 Among the 25,000 applicants for the WASP (Women Airforce Service Pilots), Mary Anna Martin of Indianapolis was one of 1,830 women accepted and one of only 1,074 who completed the program. Marty showing her WASP uniform. 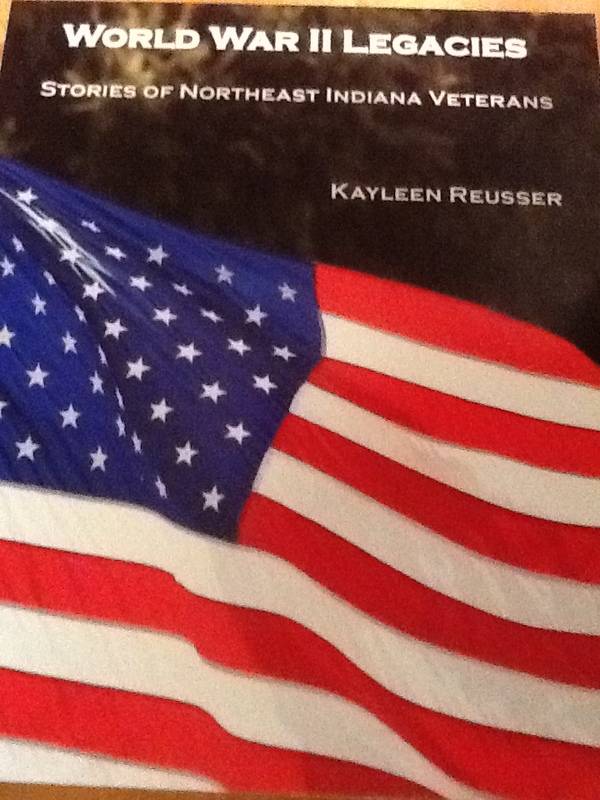 World War II Legacies: Stories of Northeast Indiana Veterans. It deals with the life of Marty Wyall, a former WASP during World War II. Spending time w/ Marty on her birthday was a joy. 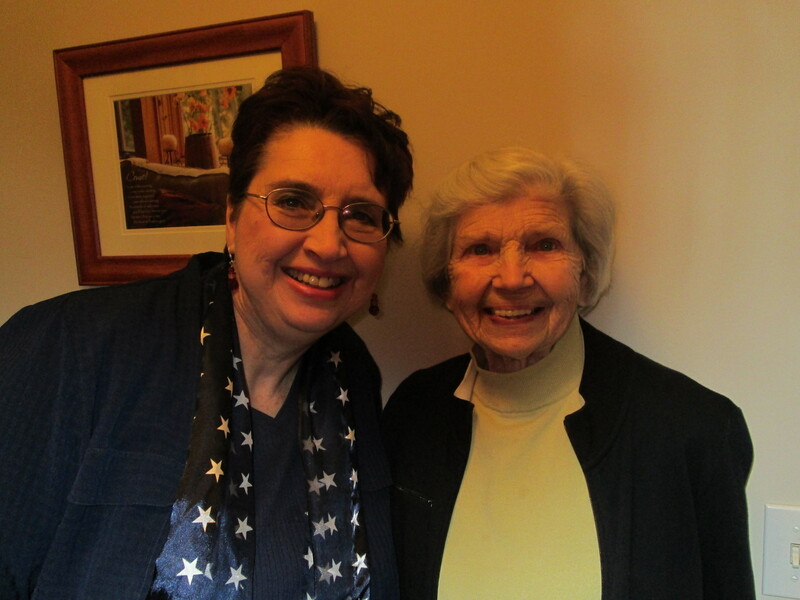 It was a privilege to spend time with Marty on her birthday recently. She is just as vivacious and energetic as I imagine she was in her early 20s when she finished the WASP training. Marty thinks she is the last living WASP in Indiana. 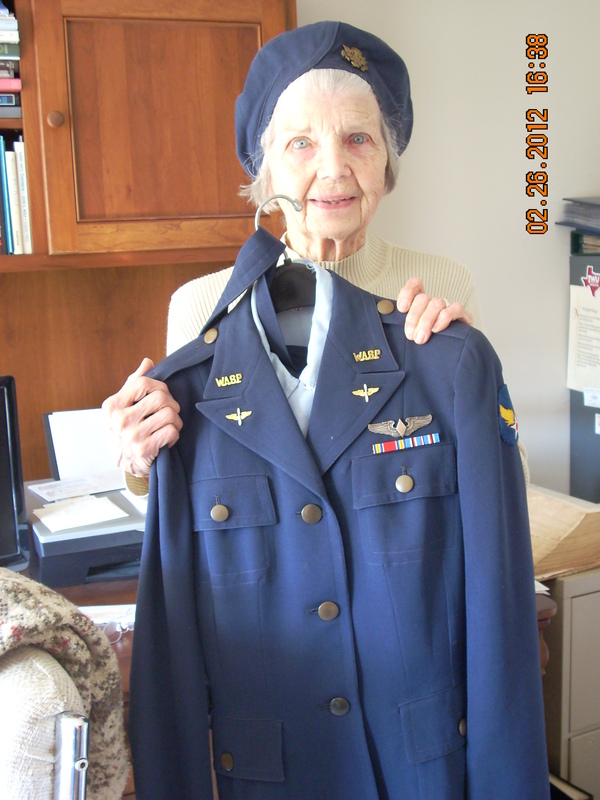 If you’d like to know more about her story and that of 27 other World War II vets, please send $20+$4.95 P/H=$24.95 via the Buy Now button on my home page. We will send the book to you ASAP. I’m also available for speaking to your group about interviewing my mission to interview as many World War II vets as possible to preserve this part of our nation’s history. At this point I’ve interviewed 50+ from all branches except Coast Guard. Most stories have been published in magazines, newspapers and books. Even if you can’t write a story, you can tell a vet thank you! Don’t wait for Veteran’s Day or another military holiday—do it today! It could make a big difference in the life of a vet! Meet Distinguished WWII Vets at Free Event! Yes, I can honestly vouch for my grandmother Marty being the way she was back then. I have always enjoyed listing to her stories and knowing how much those women back then had to deal with. Wow! What a great opportunity you have to learn from her. Have you taped your conversations together? That might be a good idea too. She acts more like a grandmother than a history buff…. it’s okay though I know last year when she came out to Utah for my father’s funeral, She did had me a great book of all the letters she had written to her parents long ago when she was in training for the wasps. My father is Cary E. Wyall; the oldest son of Marty’s kids he was always proud of her. You could say he was a mother’s boy.